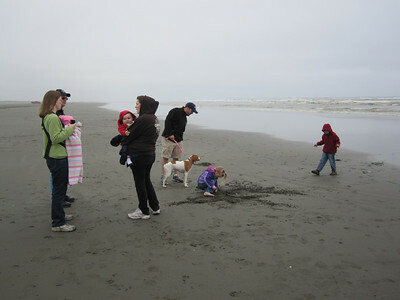 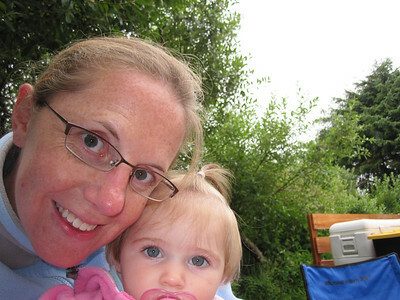 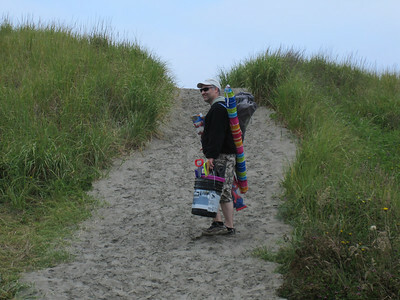 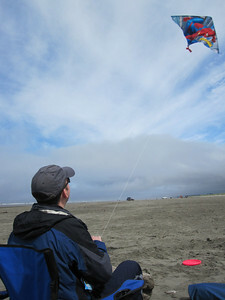 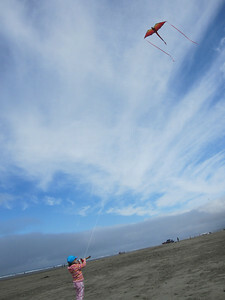 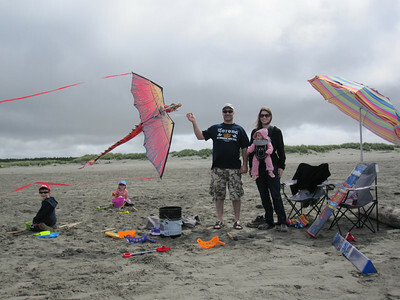 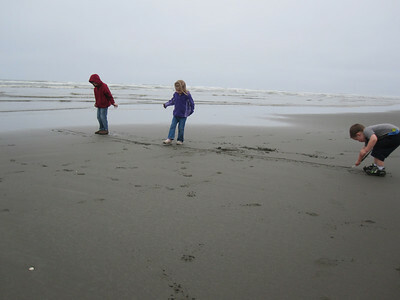 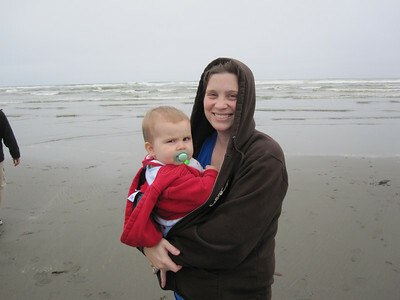 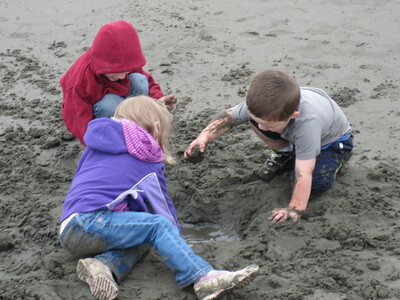 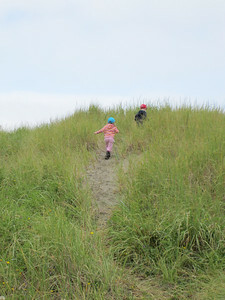 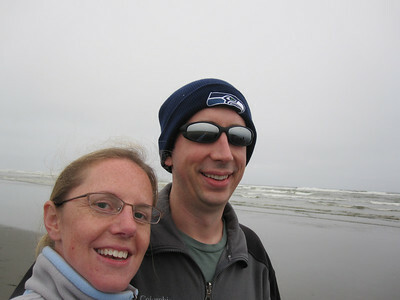 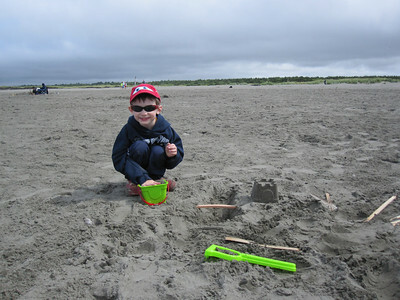 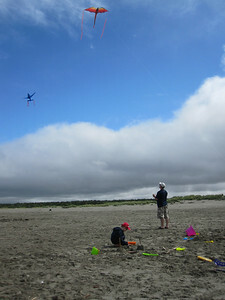 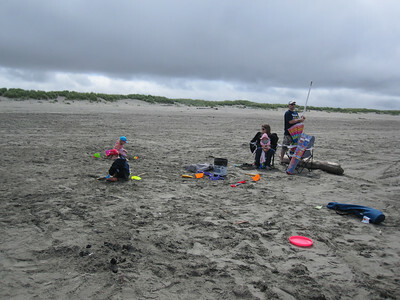 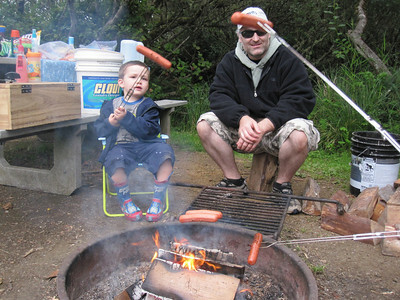 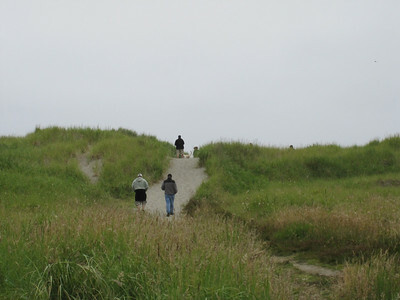 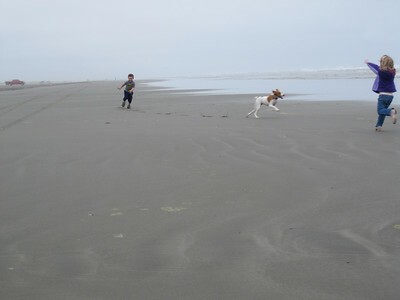 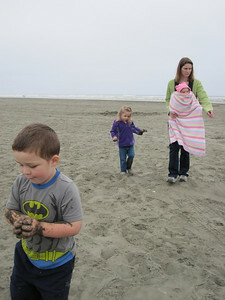 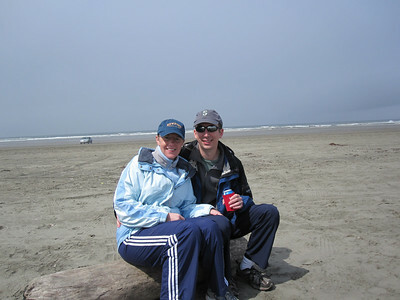 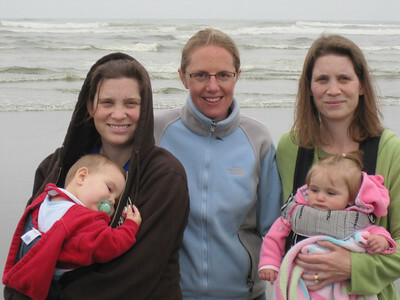 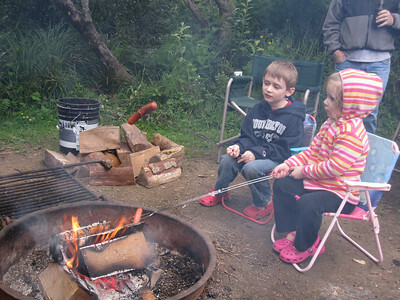 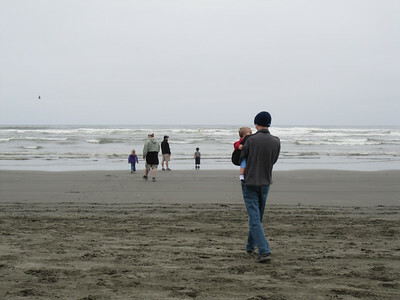 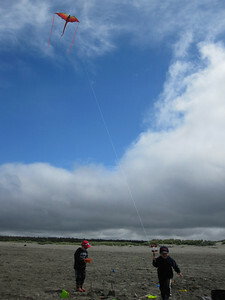 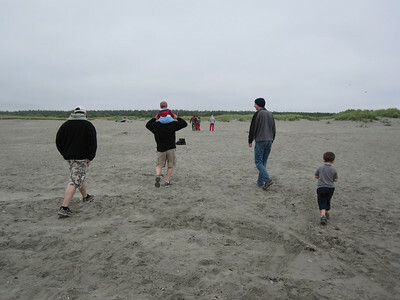 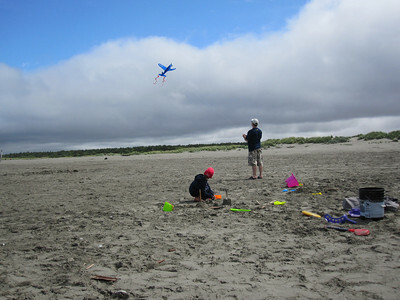 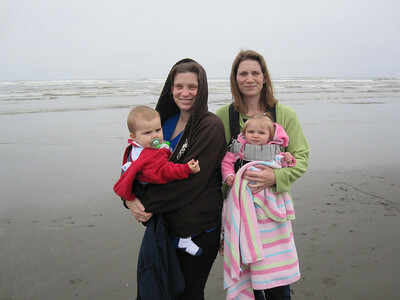 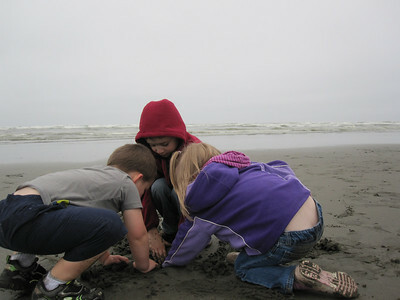 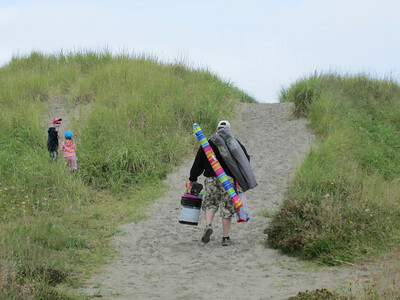 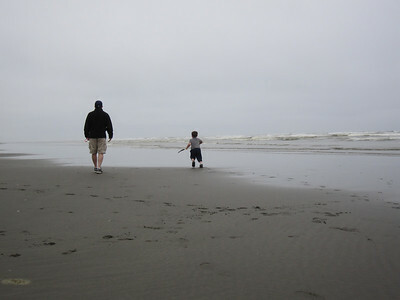 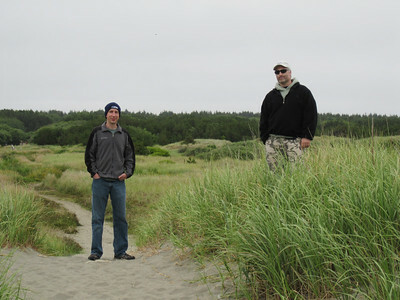 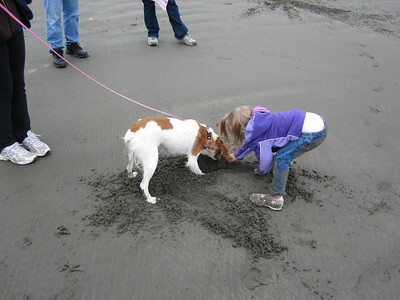 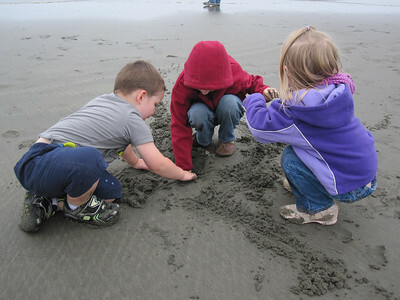 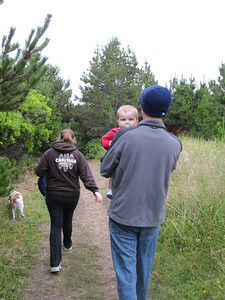 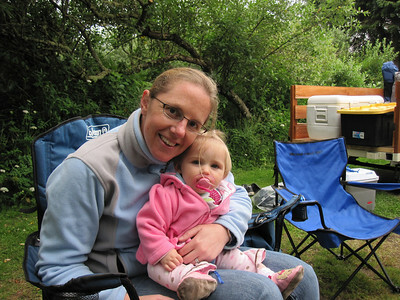 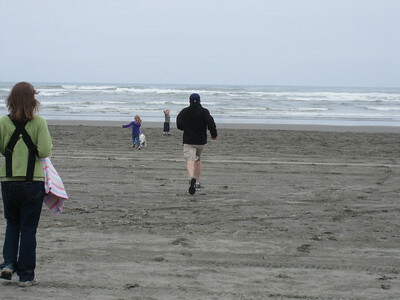 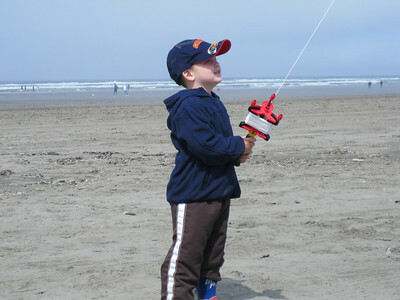 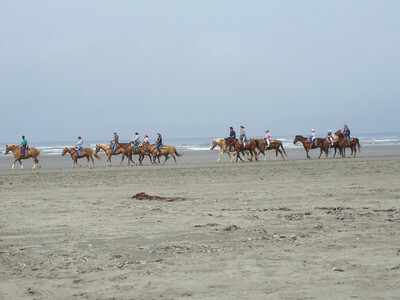 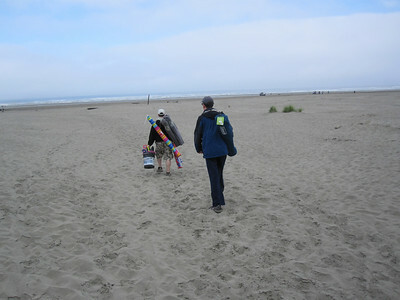 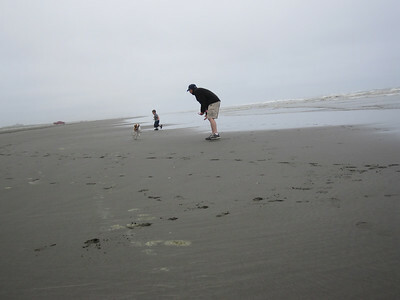 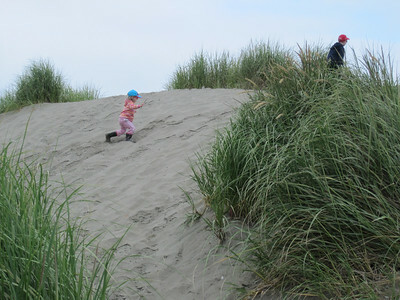 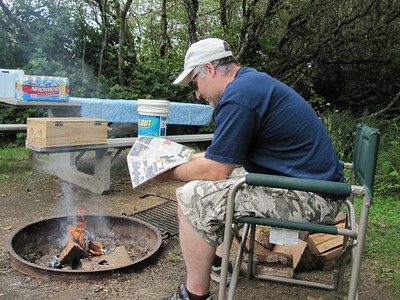 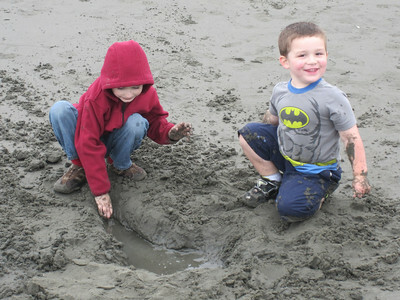 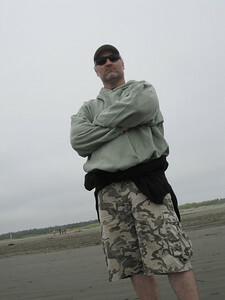 This year for the annual camping trip we went to the Washington Coast near Ocean Shores at the Ocean City State Park. 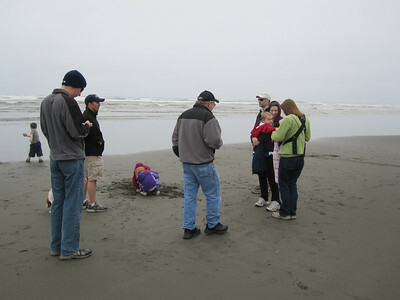 A great time was had by all with Rob and all of the kids getting their first look at the Washington coast. 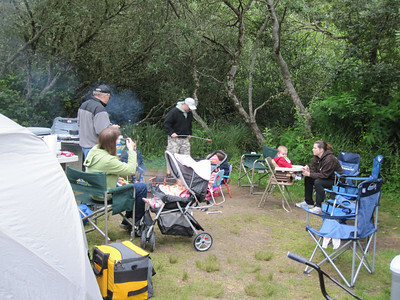 This years trip was attended by the Turner, Zimmardi and Kochman families as well as Kenny the twin's dad.